Ocean Point, designed by southeastern golf course legend George Cobb, opened in 1964. 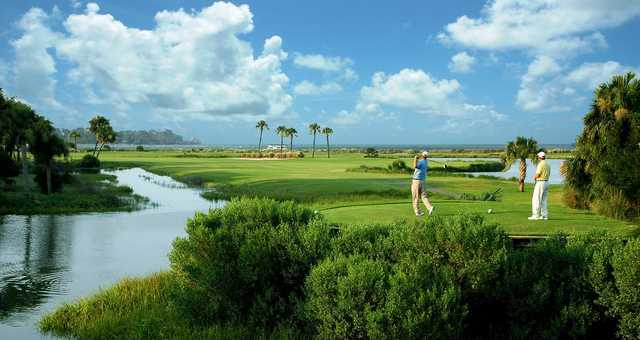 The golf course is unique in its ocean-hole offerings, with four holes playing next to the Atlantic Ocean. "Just as you'd expect from an old-style resort course, there isn't a trick shot on the entire layout, and it's perfectly flat, with ample opportunities to get roll on the fairways," Jeffrey A. Rendell wrote for TravelGolf.com. "If you're straight, you'll be okay in most instances." 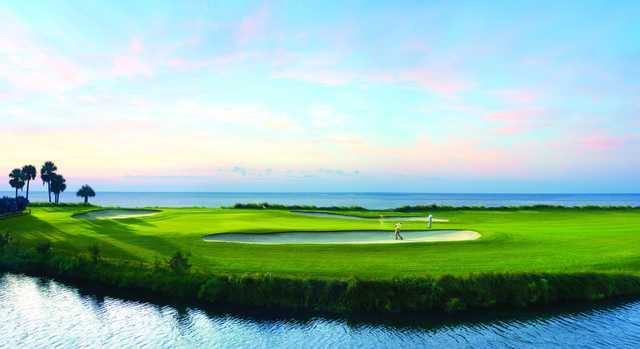 Ocean Point was redesigned in 1996, modernizing the golf course and enhancing its already awe-inspiring ocean views. While Ocean Point plays less than 6,600 yards from the tips and maintains a slope rating of 129, brisk ocean breezes and plenty of forced carries will keep golfers on their toes.